Increase consumption of vitamin A, B, C and E in your diet. Include green leafy vegetables, carrots, and walnuts in your meals. Onion juice mixed with honey can be applied to thicken the hair. Lemon juice also fights hair fall and dandruff. Hair are very important which decides in judging how one looks but due to changing habits and lifestyles hair loss has become one major problem with both men and women which includes both hair fall and damage of hair. Consumption of vitamin A, B, C and E in your diet. Inclusion of minerals like magnesium, calcium and zinc. 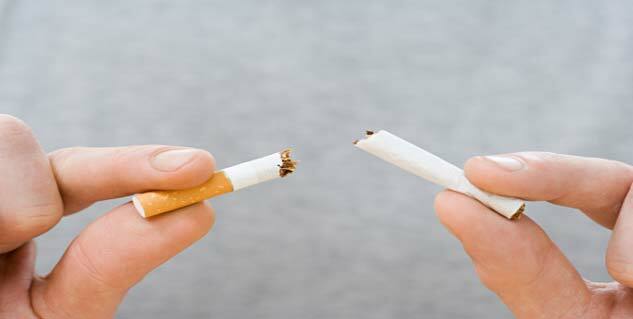 Avoid smoking, drinking and caffeine. Have lots of fresh seasonal fruits. Boil olive/coconut oil+ cumin+ garlic+ dried lemon peels+ curry leaves= homemade herbal oil. Mix honey in olive oil, apply on scalp and leave it for some time and then wash off with warm water. Take 3-5 vitamin E capsules and blend it with coconut oil and then apply it. 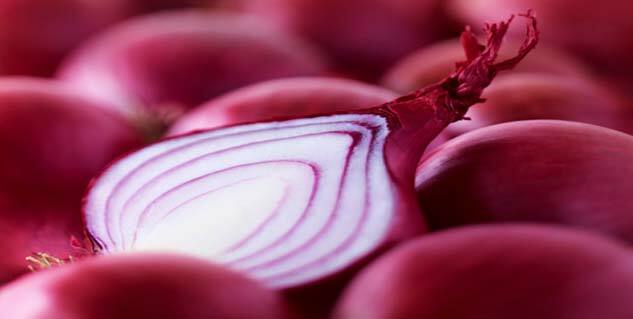 Onion juice mixed with honey can be applied as it helps in thickening of hair. Egg white can also be used and prevents hair fall also is a good conditioner. 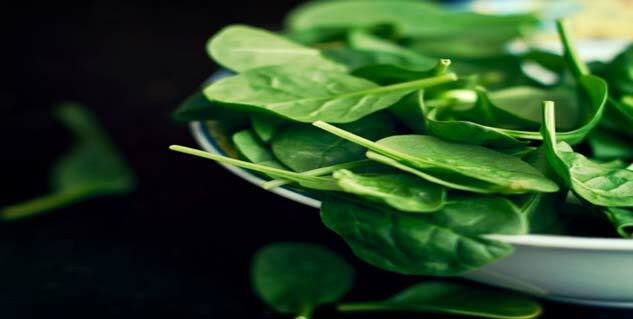 Regular use of lettuce and spinach juice is also beneficial. Wash hair with neem leaves boiled in water. Its advised to apply conditioner to hair and not to scalp. Coriander juice is also a good option. Wet hair should not be combed. Guard the hair from pollution. Don’t use chemicals, bleach, and colour. Wash hair regularly to keep the scalp and hair clean. 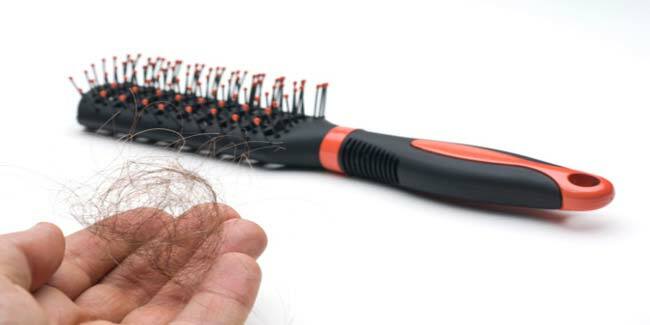 Trimming of hair is important as it helps in restricting split ends which weakens the hair. Massaging provides one with healthy hair roots ensuring proper blood circulation. At last there is no doubt that outside beauty is the result of what’s inside therefore ones food habits and lifestyle are major areas which needs attention other than that prevention from direct UV rays and pollution is needed to ensure proper health, shine, strength of ones hair.